Today is America Recycles Day, a day when Americans across the country join together to encourage diverting materials from the waste stream through recycling efforts. Click the link above to find an event near you. The city did not disclose how it came up with these figures, nor did it disclose the percentages of material being diverted from the waste stream. Since the private vendors could keep any revenue generated by selling the recyclables on secondary commodity markets, the potential loss of revenue in those areas would be important for assessing the real costs of the program. I sit on the board of the Chicago Recycling Coalition, an environmental advocacy group concerned about the lack of effective recycling in Chicago. In April of 2012, officials from the city met with the Chicago Recycling Coalition and promised to provide more detailed data to the CRC by the end of June so the public could assess the effectiveness of the program in both reducing costs and diverting materials from the waste stream. 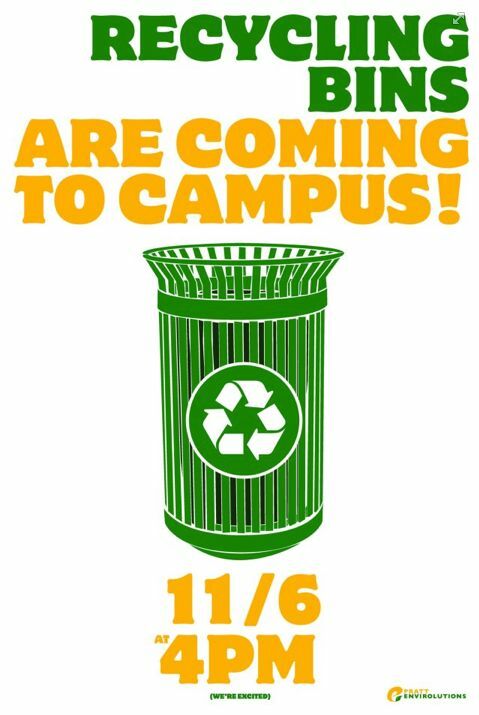 Today, America Recycles Day, is November 15, 2012. The City of Chicago has yet to disclose how it arrived at its claims in April of 2012, nor has it released specifics on how it will expand blue bins across the city over the next 25 months. The public has no idea if the city’s recycling rate has risen out of the single digits. The public also does not know how or when recycling services in large buildings will be a civic expectation rather than a privilege. 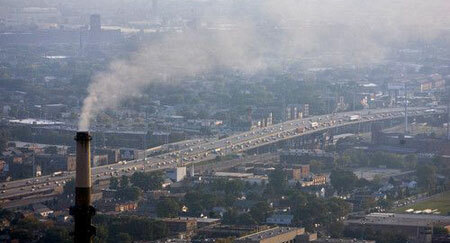 Updating Mick Dumke’s 2010 story on Chicago’s recycling failures would be an illuminating exercise. Have the changes Mayor Emanuel’s administration has made improved the city’s collection and sale of recyclable materials? Have education efforts improved Chicagoans’ ability to recycle? What will be the long-term details of the private-public partnerships on recycling services? What metrics is the City of Chicago using to assess the effectiveness of the managed competition? What is the current recycling rate (excluding construction and demolition wastes)? Is it still in the single digits, or has it improved? Answers to those questions will tell us much about how effective Chicago’s recycling program is now, and how effective it is likely to be in the future. I hope those answers arrive before the next mayoral election in 2015. This entry was posted in recycling on November 15, 2012 by Carl Zimring. How can we develop products, buildings, and systems to make modern society sustainable? What does it mean to be sustainable? Learn more in these three courses offered Spring 2013. Here at the Pratt Institute, I am offering three sustainability seminars for Spring 2013. Each of these courses may count as a Social Science or Philosophy elective, and there are no prerequisites for any of them. One, SS 490-27 Production, Consumption, and Waste, is currently at capacity but waitlisted students will receive priority if space opens up. The other two courses still have spaces remaining. Modern society relies on burning fossil fuel for energy, with serious economic, public health, and environmental consequences. Learn the history of how we came to rely on unsustainable energy sources and ways in which our future use of energy may be made mode sustainable. The reading list is still coming together (and may evolve as New York determines what — if any — fracking will be done upstate), but expect historical, contemporary, and forecasting readings from sources ranging from historian Martin Melosi to Rocky Mountain Institute founder Amory Lovins. 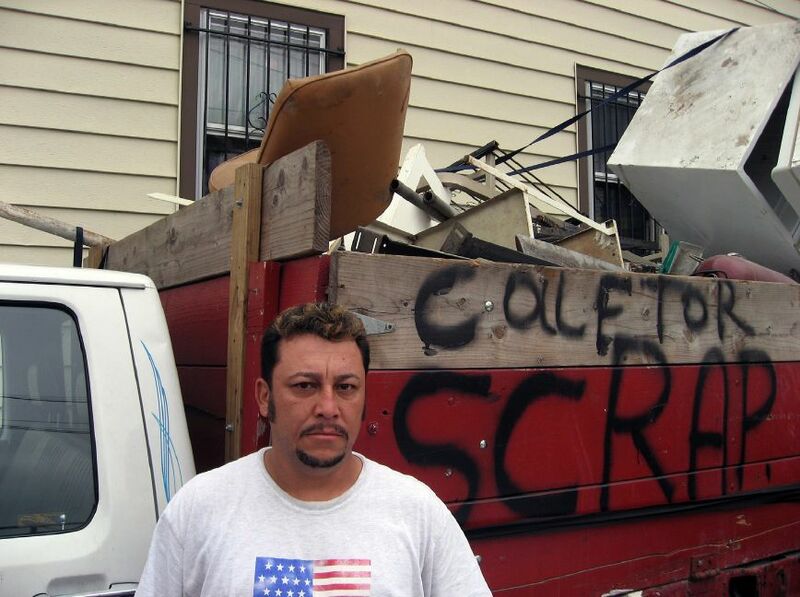 What happens to the trash we toss in dumpsters? How do we determine what waste is, and why do we make so much of it? Learn about the environmental and social consequences of mass production and disposal (past and present), and ways to make the waste stream safer. Spring 2013: Tuesdays, 9:30am-12:20pm. 3 credit hours. In addition to those two new seminars, I am leading a team of Pratt Institute faculty teaching the second offering of SUST 201P The Sustainable Core. This course is designed as our introduction to sustainability and is an excellent way to get familiar with the many ways sustainability is practiced at Pratt. Spring 2013: Wednesdays, 9:30am-12:20pm. 3 credit hours. Each of these courses may count as a Social Science or Philosophy elective, and there are no prerequisites for any of them. If you are a Pratt student and have any questions for me about these courses, please feel free to contact me at czimring@pratt.edu. This entry was posted in consumption, recycling, teaching, waste on November 14, 2012 by Carl Zimring. Mercury emissions from Chicago’s Fisk power plant have ceased thanks to EPA rules instituted in 2011. By an electoral vote margin of 332 to 206, the American people voted to maintain the regulation of mercury emissions produced by power plants for an additional four years. The production of ambient mercury by burning fossil fuels poses neurotoxic threats to the people and animals living in proximity to power plants. Mercury poisoning impairs the nervous system, initially resulting in tremors in the limbs and loss of feeling, taste, vision, hearing, and speech. Because mercury accumulates in an affected individual’s tissues over time, poisoning becomes worse over time. Acute cases of poisoning lead to paralysis and death. Mercury exposure to fetuses and young children has particularly serious consequences to neurological development. The regulation, a result of rules enacted by President Barack Obama’s Environmental Protection Agency starting in December of 2011, has already led to the closing of several of the United States’ dirtiest, most antiquated power plants, including ones in the city of Chicago that were the subject of years of protest by affected residents. The American people also voted to maintain legislative inaction on limiting greenhouse gas emissions. Returning a Republican majority to the House of Representatives, as well as sending back to the Senate enough Republicans and Democrats (many from carbon-rich states) who support increased greenhouse gas emissions, prevents the legislative creation of carbon cap-and-trade markets, carbon taxes, or other permanent responses to the problem of human-induced climate change and the volatile weather patterns scientists warn come with warming the atmosphere. This, despite the second “storm of the century” to hit the Atlantic seaboard in two years. The decisions by the American electorate ensure the only action on climate change from the federal government in the next 26 months will come in the form of executive orders that may be reversed once President Obama leaves office in January of 2017. It is likely that the most significant federal actions against greenhouse gases in American history by that date will remain the raising of fuel-efficiency standards as part of the 2009 automobile industry bailout, and the residual effects on carbon by the shuttering of coal-fired power plants due to the mercury emission rules. Current federal policy on climate change is unlikely to reduce the consequences of continued global warming, leaving major policy innovations to municipalities, including New York City. This entry was posted in events, history, waste on November 7, 2012 by Carl Zimring. The Pratt Institute has resumed classes in the aftermath of Hurricane Sandy, and students may register for Spring 2013 courses. Among the courses available are three sustainability seminars I will teach. Each of these 3-credit courses may count as a Social Science or Philosophy elective, and there are no prerequisites for any of them. This entry was posted in consumption, recycling, teaching, waste on November 5, 2012 by Carl Zimring. The Pratt Envirolutions student group has succeeded in getting several recycle-only cans distributed on the grounds of the Pratt Institute’s Brooklyn campus. On Tuesday at 4pm in front of the Engineering Building, President Thomas Schutte will oversee a ribbon-cutting ceremony for the unveiling of the new cans. I will be at the ribbon-cutting ceremony if anyone has questions about the course. This entry was posted in events, recycling, students on November 3, 2012 by Carl Zimring. WNYC’s Twitter feed and “Your Post-Sandy Questions, Answered” page are invaluable resources to find aid as well as identify volunteer opportunities. The New York Times has a page combining news updates with a handy list of which services (electricity, transportation, emergency supplies) are currently available (or, in the case of several transportation options and utilities, not currently available). Also at the New York Times, the City Room blog has a list of volunteer and aid opportunities. NY Tech Meetup and New Work City are working to help local businesses and organizations get their technology up and running. If you can help (or can identify someone who needs help), let them know. This entry was posted in events on November 2, 2012 by Carl Zimring.